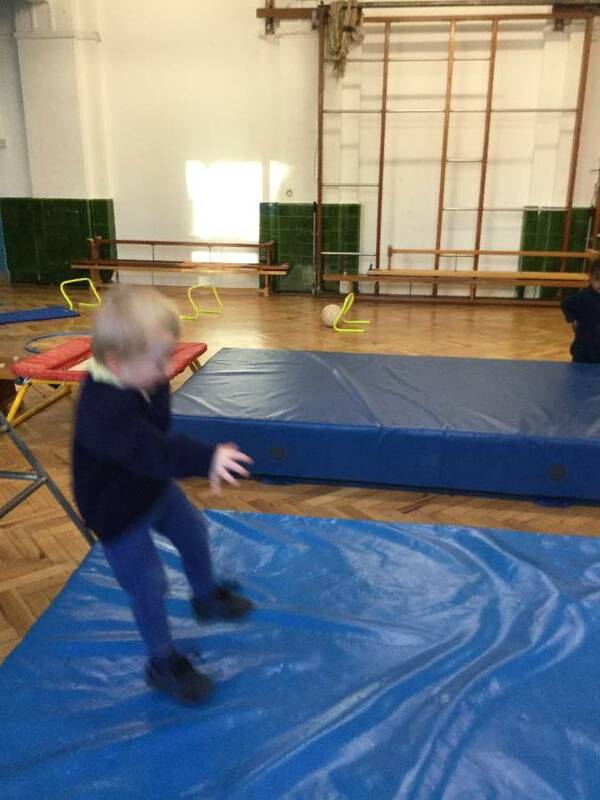 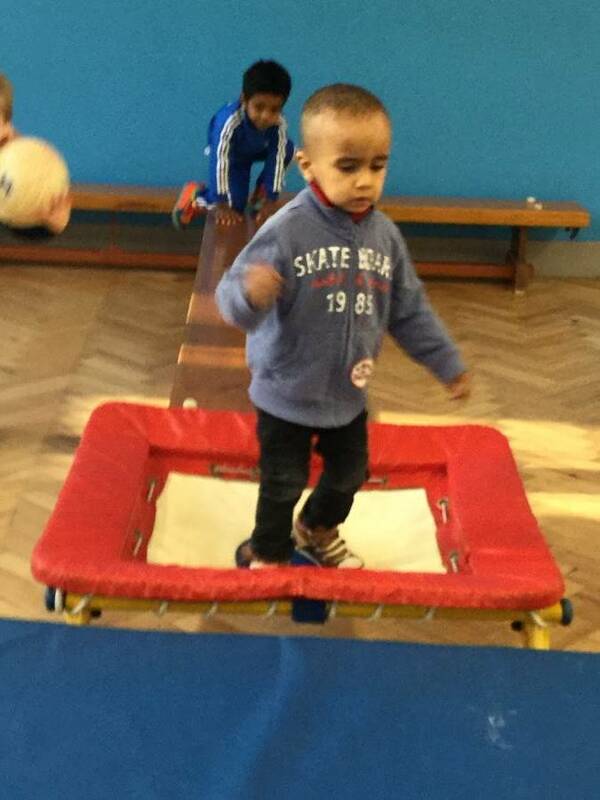 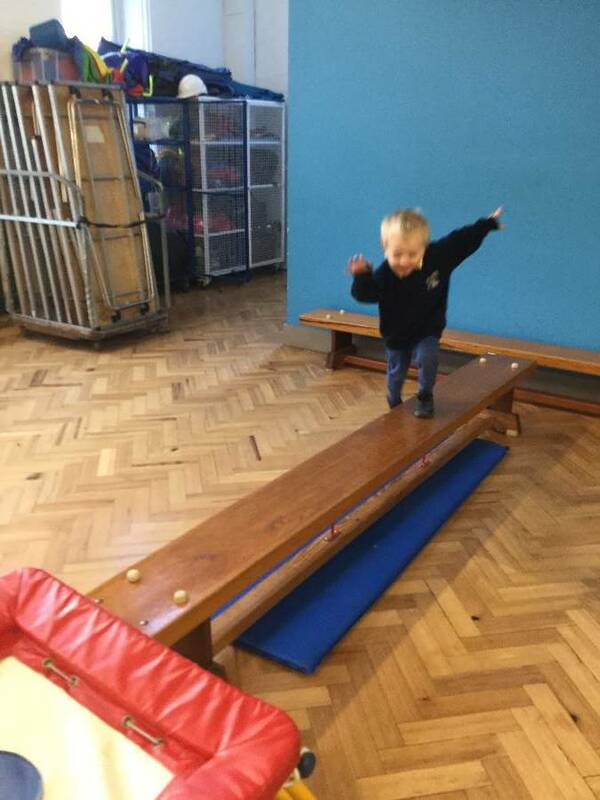 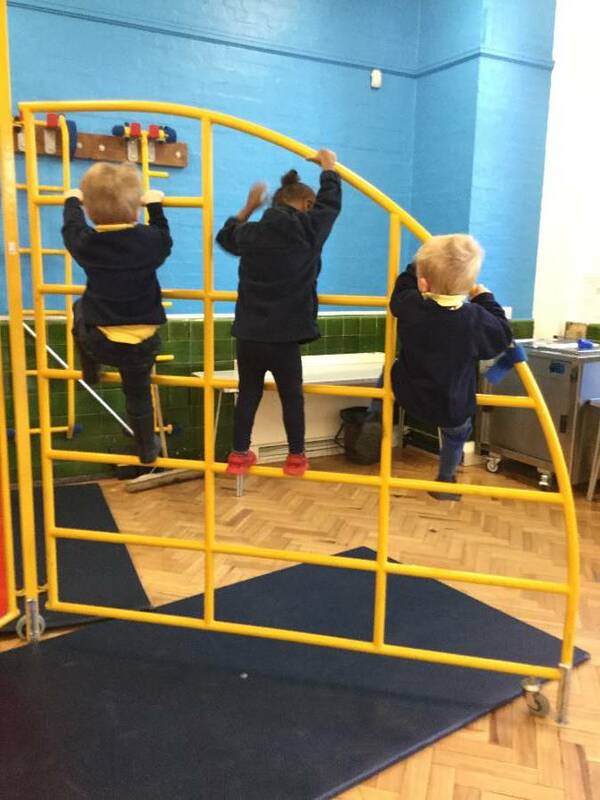 We enjoy lots of physical play in Mersea Class and love going to the hall where we use the large apparatus. 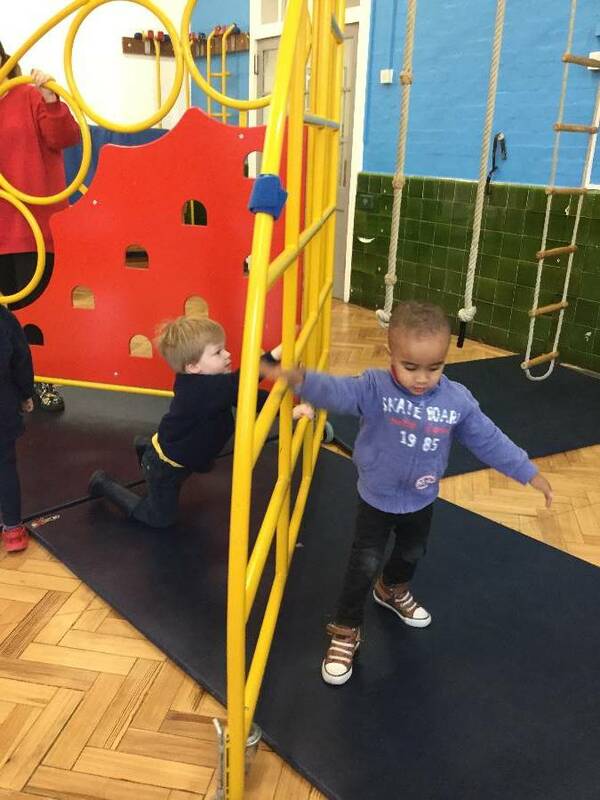 We like to play chasing games trying to catch each other while running around the hall. 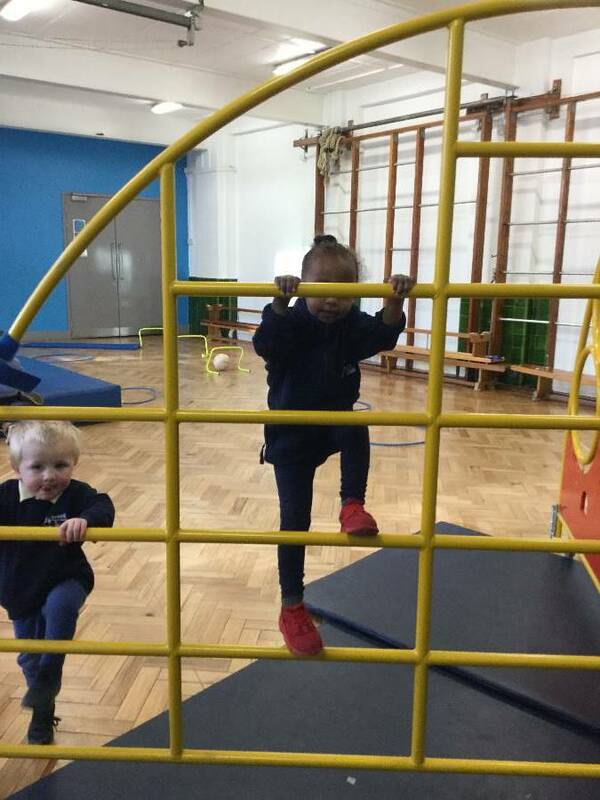 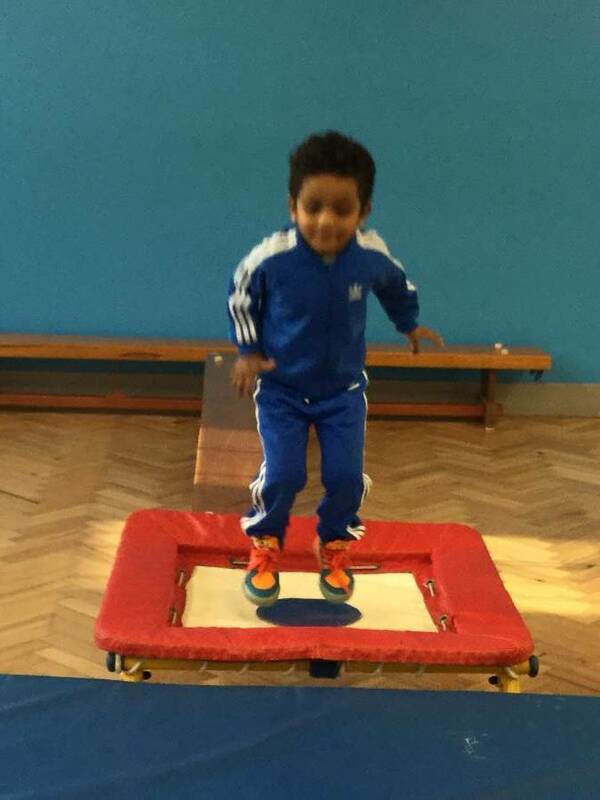 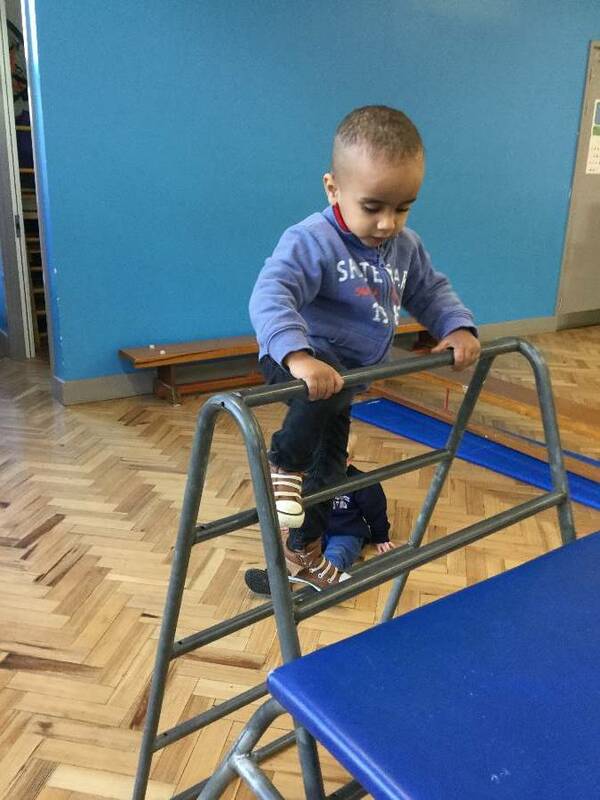 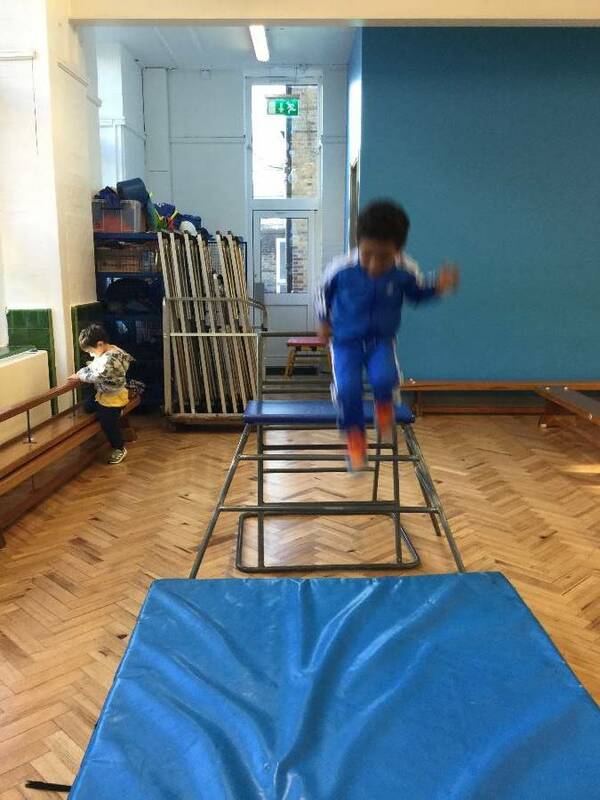 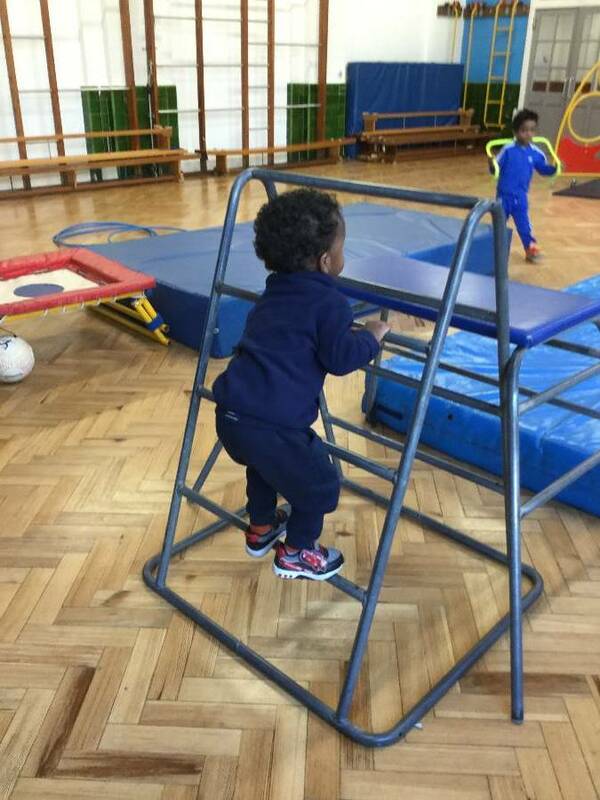 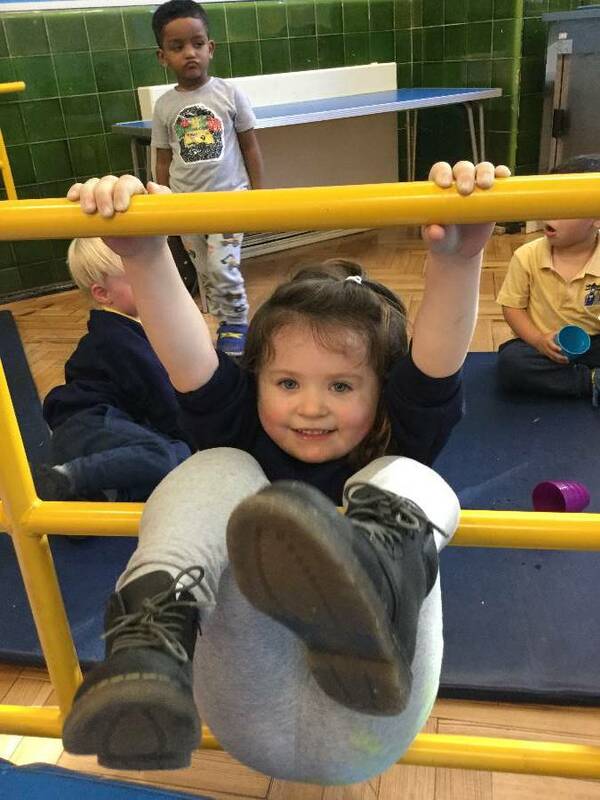 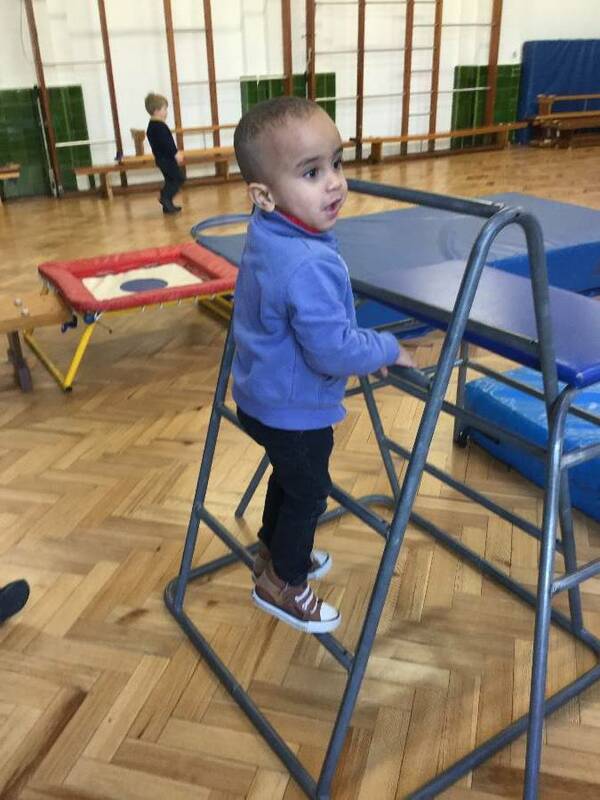 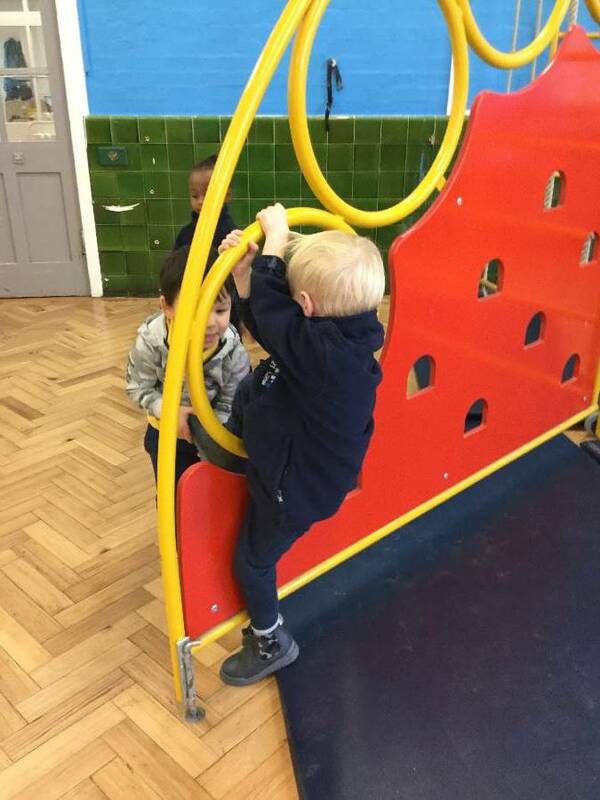 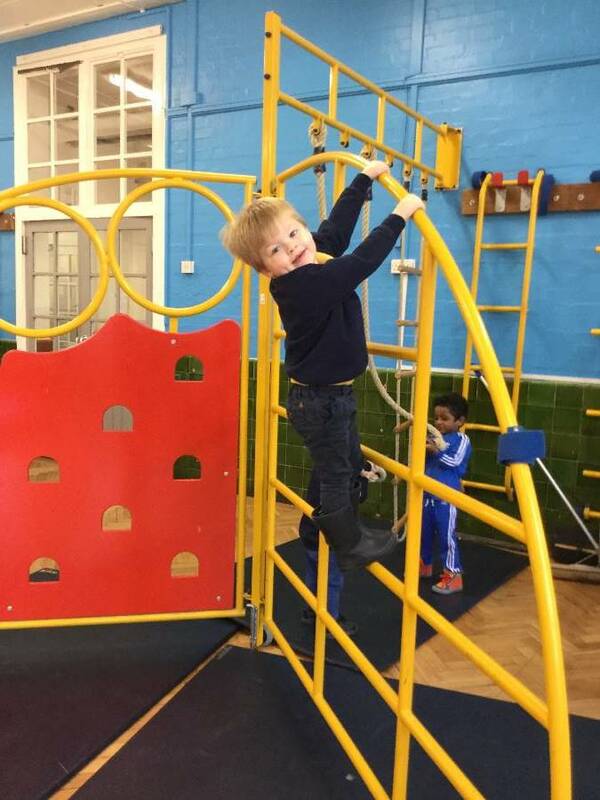 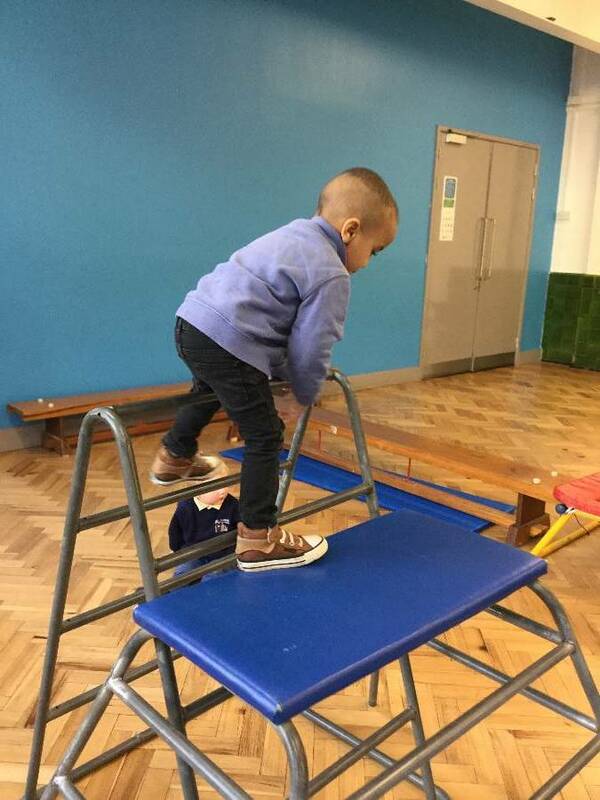 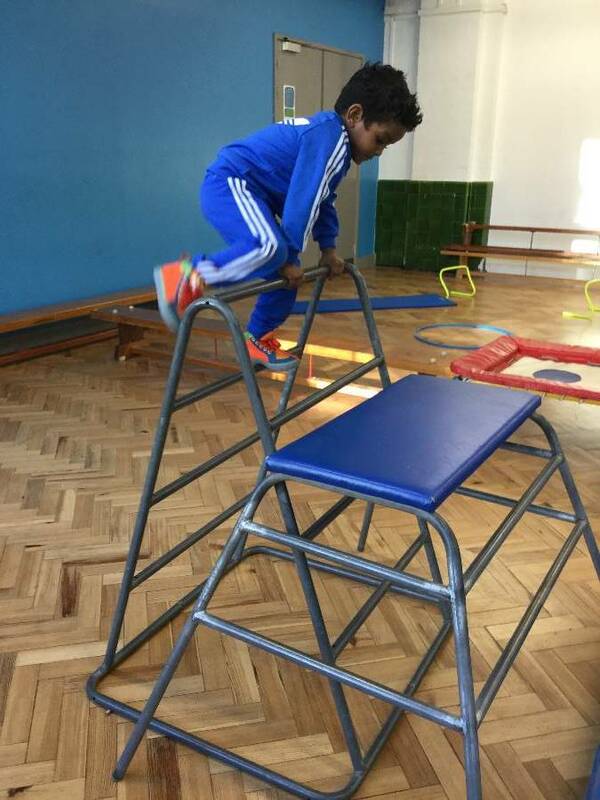 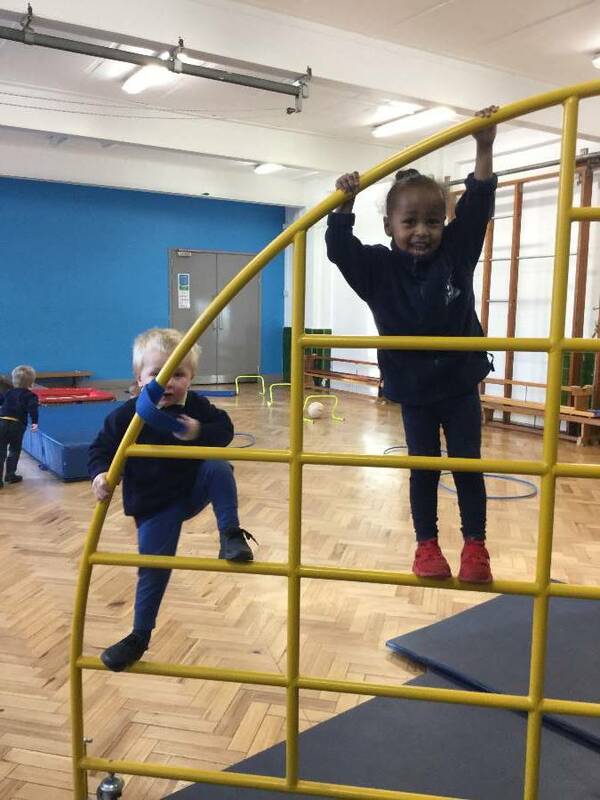 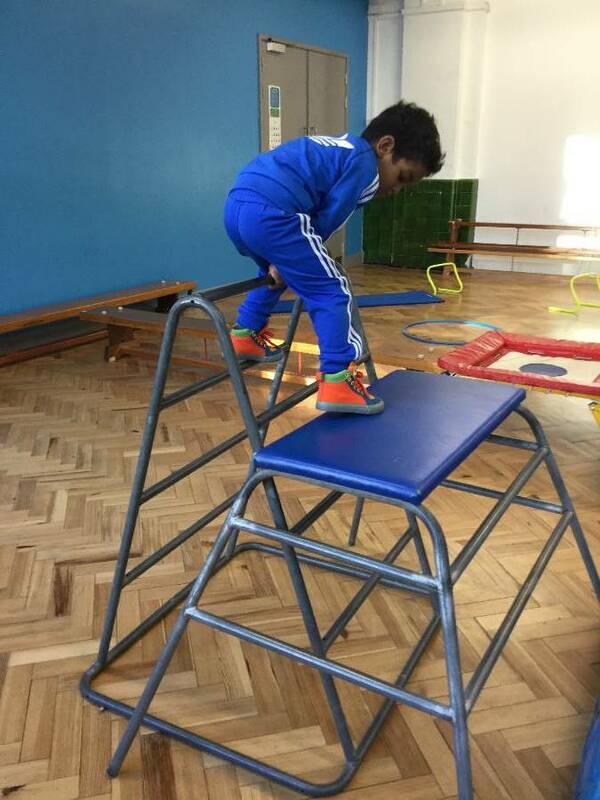 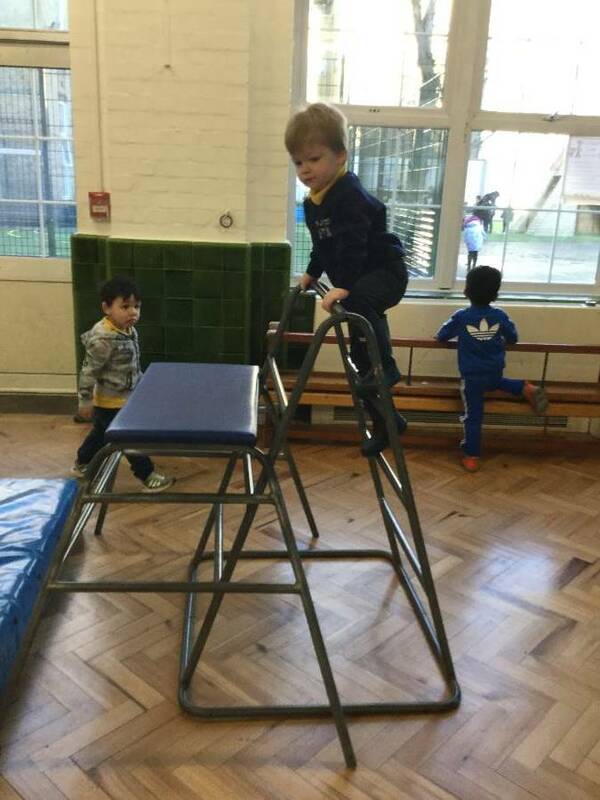 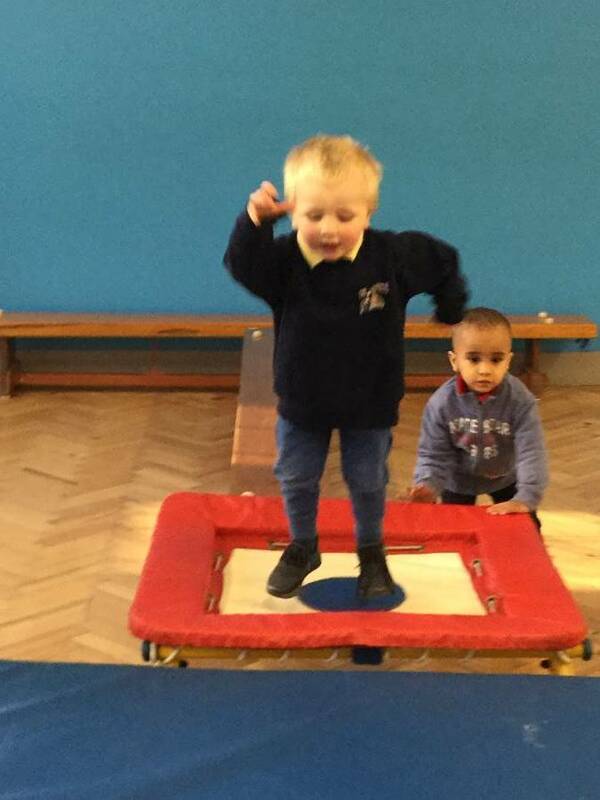 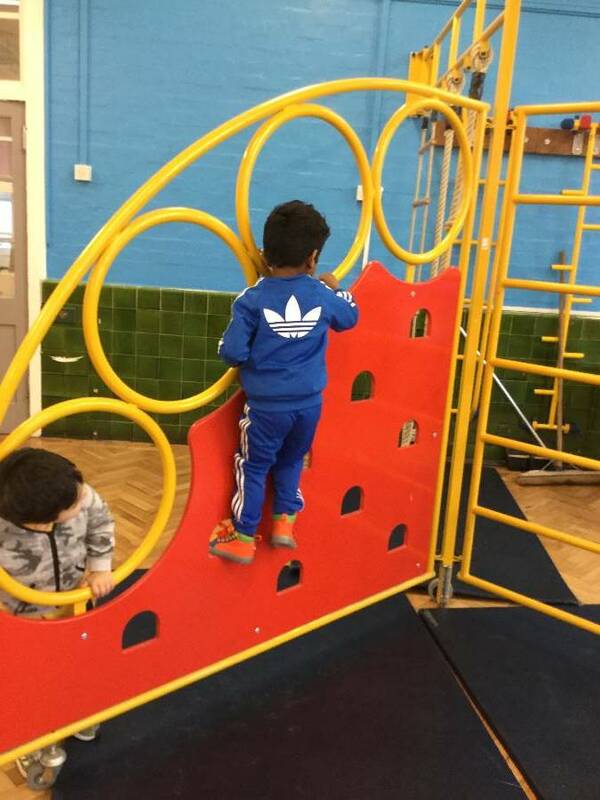 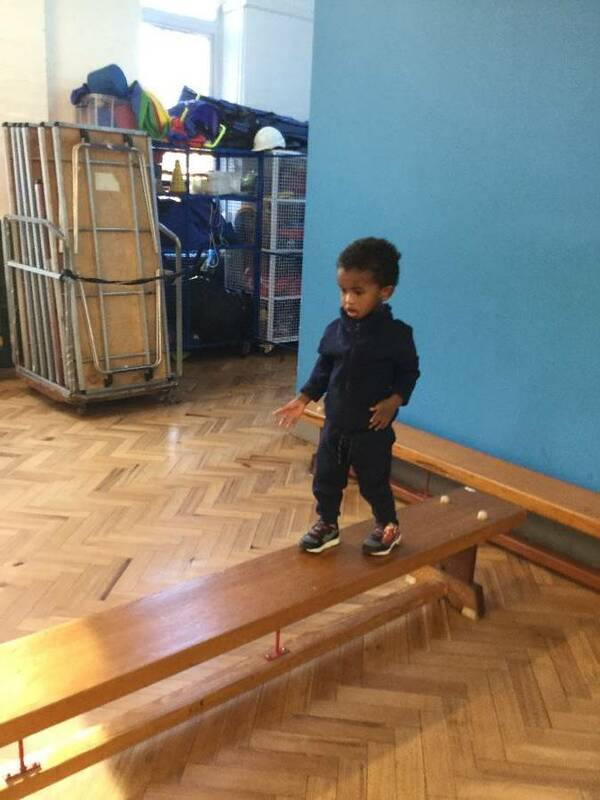 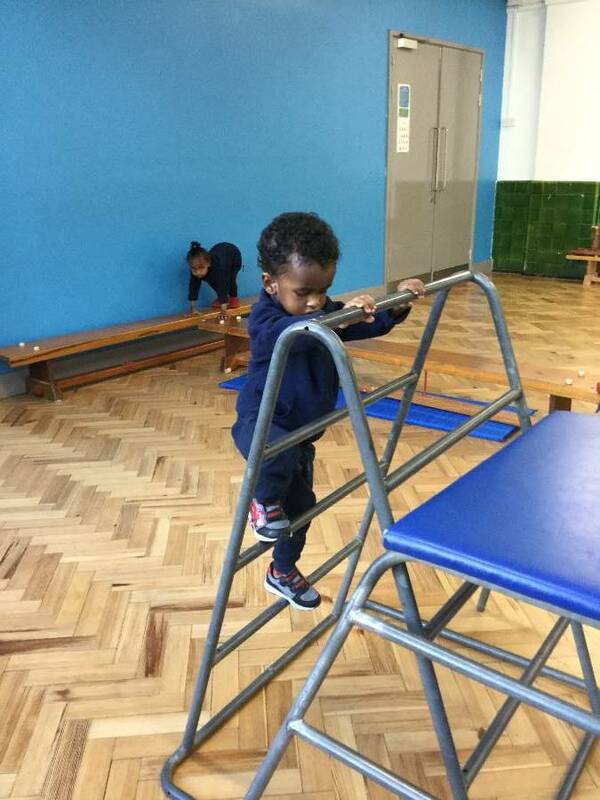 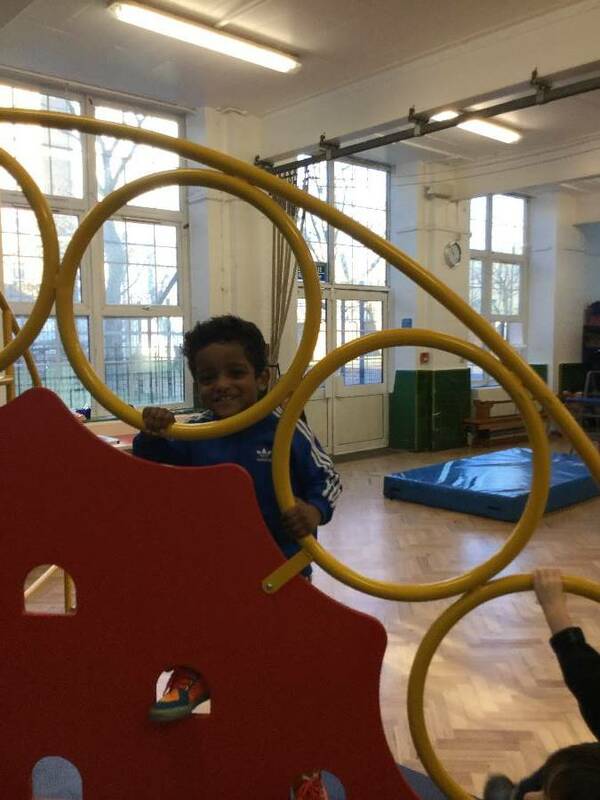 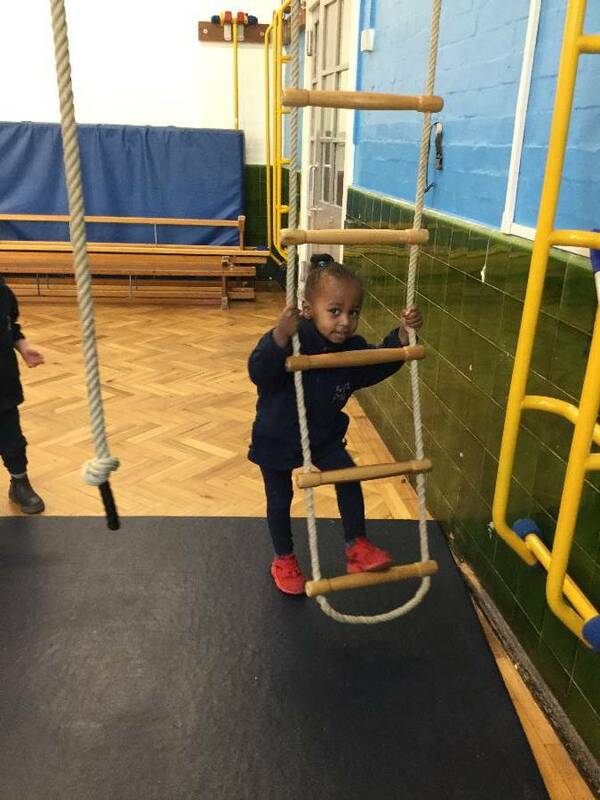 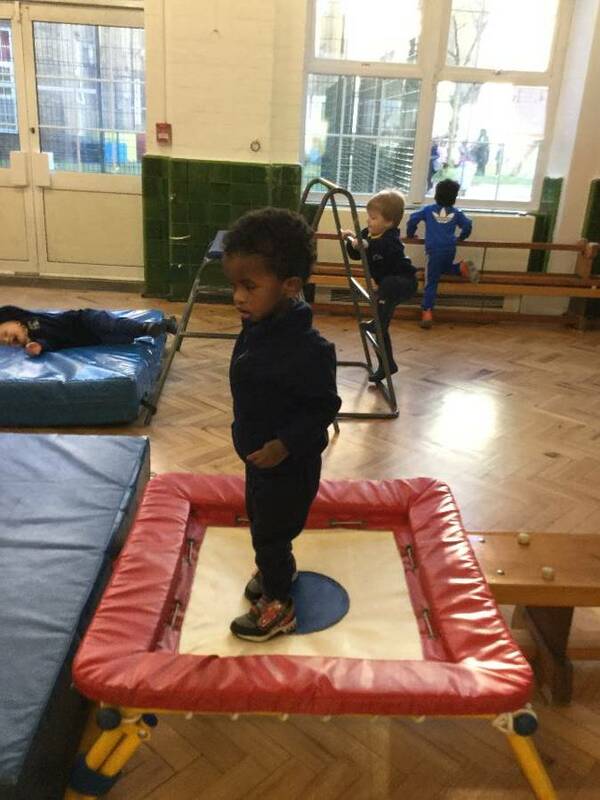 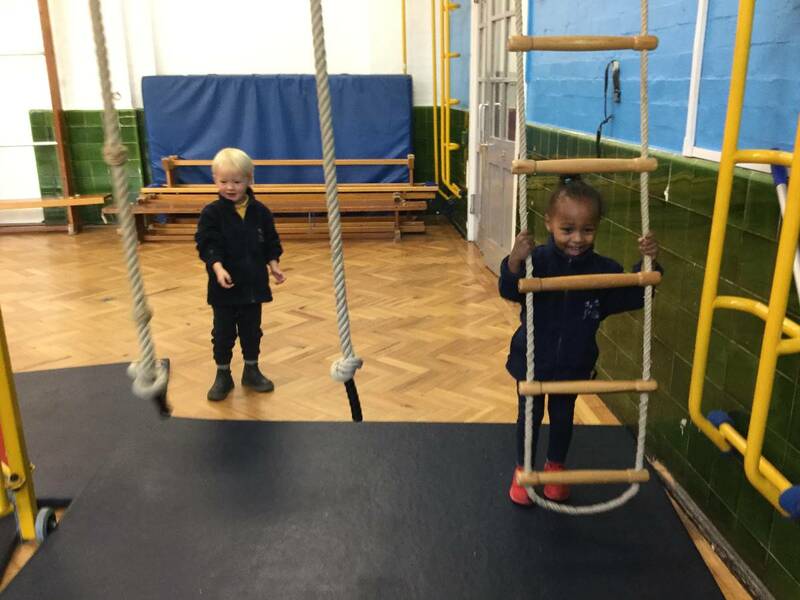 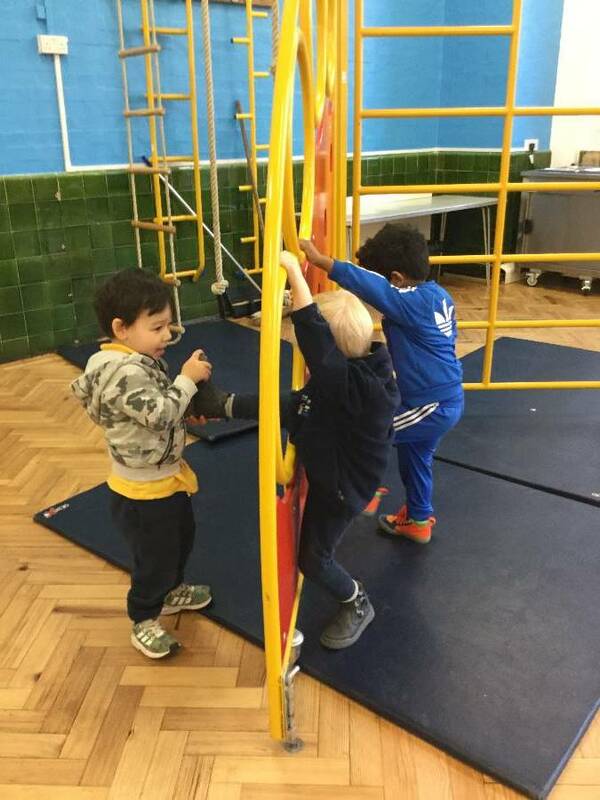 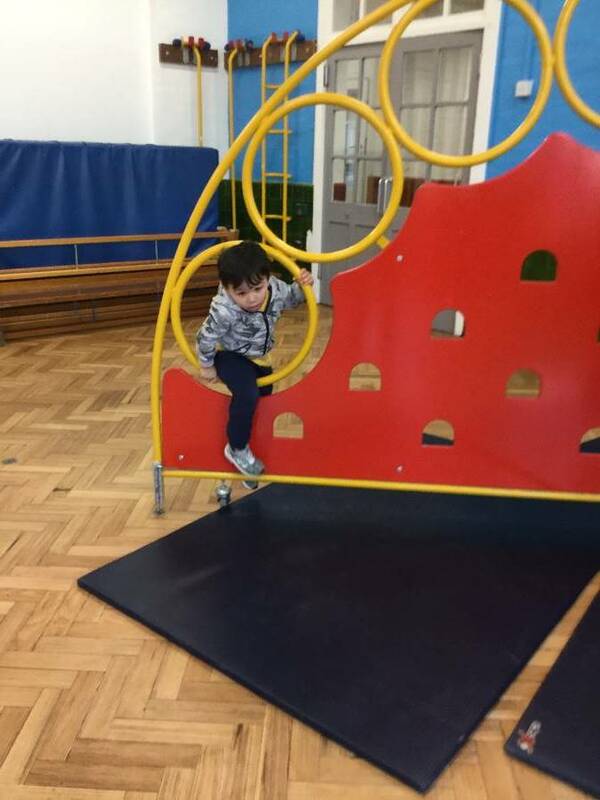 We get the chance to practice climbing and jumping, as a result, we are getting very good at climbing, balancing and jumping off the equipment. 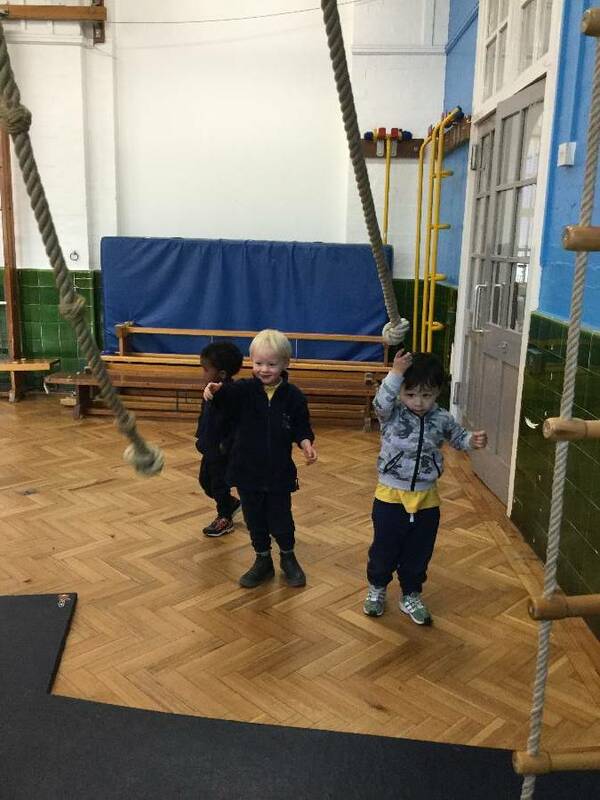 This all helps to strengthen our muscles and build our coordination.